Allongée Technique will open in May. By Emily Leaman·	 4/10/2015, 3:00 p.m.
Jillian Dreusike, creator and owner of Allongée Technique, announced on her blog this week that she’s inked a lease for a brick-and-mortar studio. 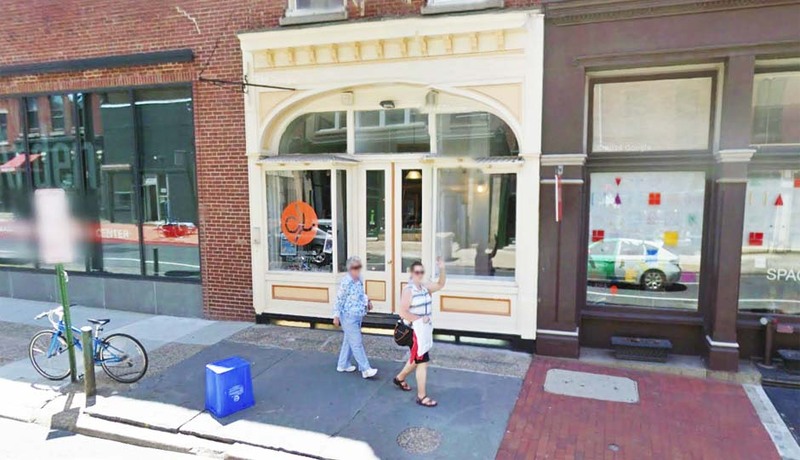 In May, she’ll be moving into the former Dhyana Yoga space at 68 North Second Street. “After nearly five years of running our classes in a pop-up-like structure, I am so beyond excited to have finally found us a permanent home,” she writes. 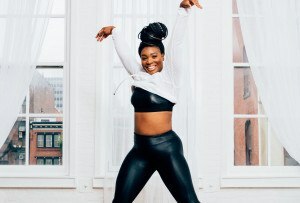 Until now, she’s been operating her dance-centered fitness classes out of rented studio space in Old City and Fairmount, as well as running outdoor classes at Race Street Pier. The new location will have two studio spaces to provide simultaneous class options. In addition to the women-only Allongée classes, the studio will also feature co-ed yoga, hot yoga and Pilates classes.